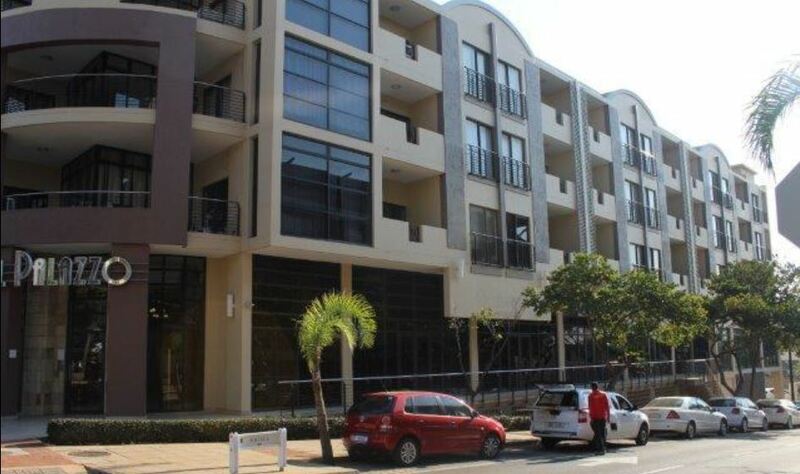 Available to Buy 15 Sectional Title Retail and Office units. Retail Sizes vary from 144m2 to 220m2. 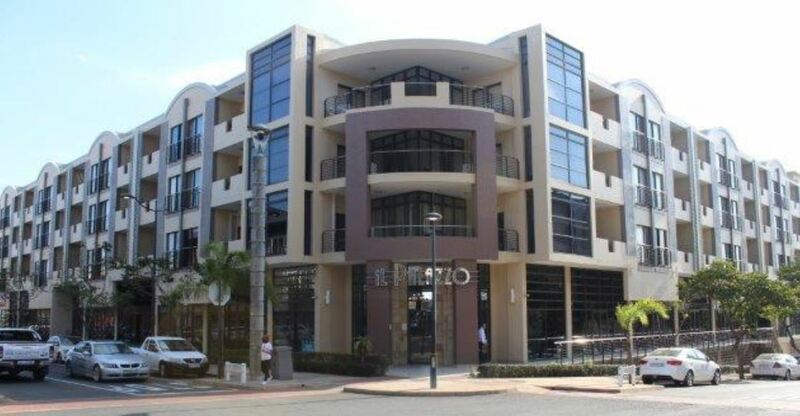 These commercial and retail Sections form part of a sectional title scheme known as IL Palazzo, within the busy Gateway Precinct / Umhlanga New Town Centre. 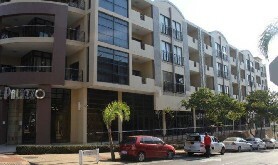 The building is well secured with strict security access and comprises ample open and under cover parking. 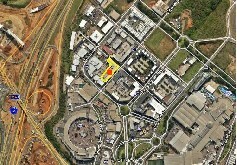 Sections are allocated with parking bays. The commercial Sections are positioned on the first floor and comprises of offices. 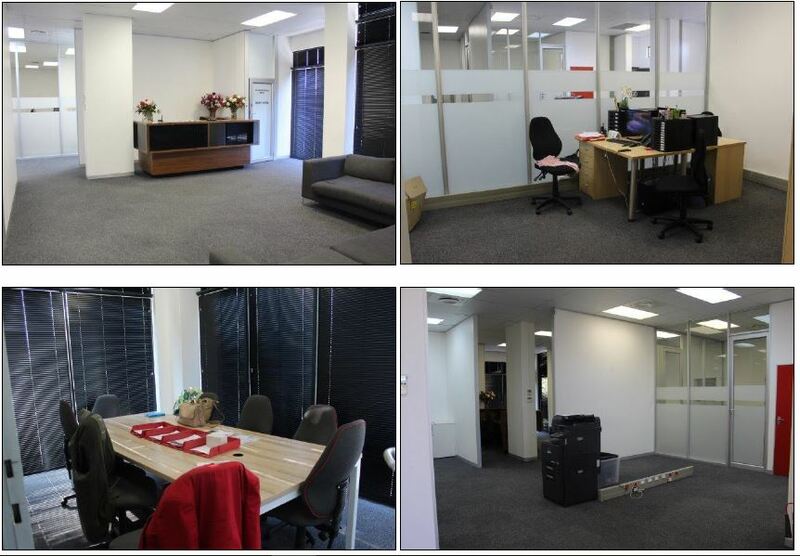 Offices are customized to suit the needs of the tenants and are either partitioned by drywalls to form individual offices or are open plan. All of the commercial Sections consists of ablution facilities. Prepaid electricity meters were noticed in some of the commercial Sections. 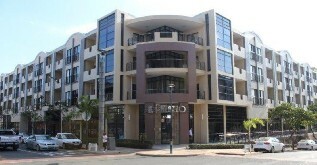 The three retail Sections are positioned on the ground floor and front onto Solstice Road. Two Sections are currently vacant. The retail Sections are partitioned with glass to form either individual offices or open plan offices. 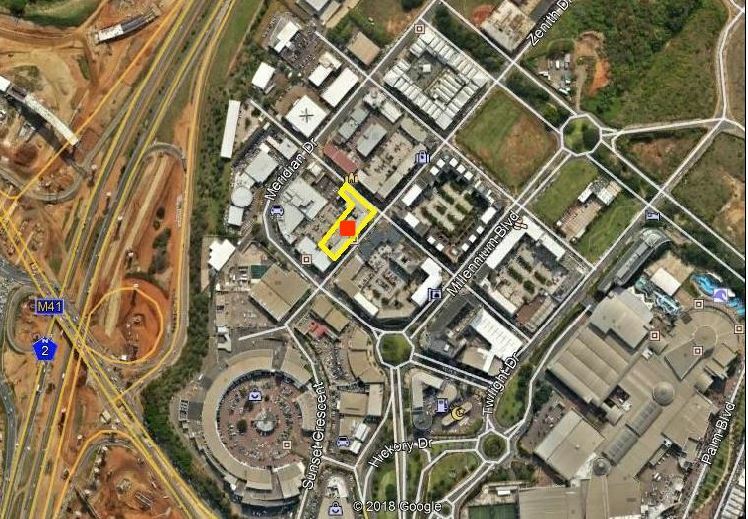 Two off the retail Sections have access to the open parking area, one via a roller shutter door and the other Section via a pedestrian door. All Sections will be sold individually or in combined lots if required.